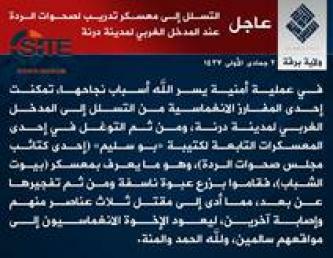 Barqah Province, a division of the Islamic State (IS) in Libya, claimed an attack on a training camp of the Abu Salim Martyrs Brigade, a constituent faction in the Mujahideen Shura Council in Derna. 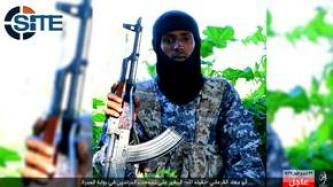 Barqah Province of the Islamic State (IS) in Libya claimed a suicide bombing on a checkpoint near Ra’s Lanuf, and identified the attacker as a foreign fighter, Abu al-‘Abbas al-Muhajir. 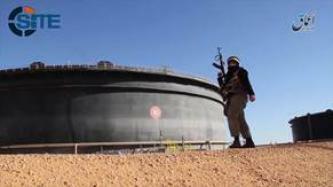 The Islamic State (IS)-linked ‘Amaq News Agency released a video of IS fighters attacking and then entering the Sidra oil field in northern Libya. Barqah Province of the Islamic State (IS) in Libya claimed shooting down a Libyan warplane in Benghazi, seizing control over the coastal town of Bin Jawad in Sirte, and attacking the Sidra oil port. Barqah Province of the Islamic State (IS) in Libya released a video featuring two foreign fighters, one of them an English-speaker, applauding the deadly attacks in Paris and threatening the United States and Russia. Barqah Province of the Islamic State (IS) in Libya claimed credit for the assassination of the intelligence chief for the city of Ajdabiya. 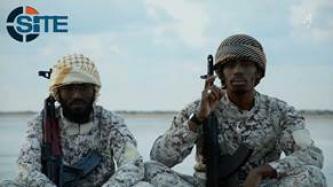 Barqah Province, a division of the Islamic State (IS) in Libya, released a video showing one fighter beheading a South Sudanese Christian, and another shooting to death a Libyan soldier. Barqah Province of the Islamic State (IS) in Libya released a video of executing two militia elements, one by a shotgun blast to the head after digging his own grave, and the other by being handcuffed and dragged behind a truck. Barqah Province of the Islamic State (IS) in Libya claimed seizing several positions from Libyan soldiers in the Sabri area of Benghazi, as well as capturing a tank, two military vehicles, and ammunition. Barqah Province, a division of the Islamic State (IS) in Libya, published a photo report showing a class of graduates from a training camp in the town of Nofaliya.